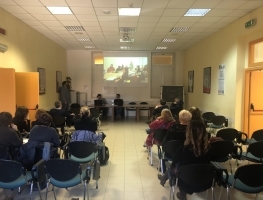 The second Italian multiplier event took place in Foligno on the 15th of January 2018. 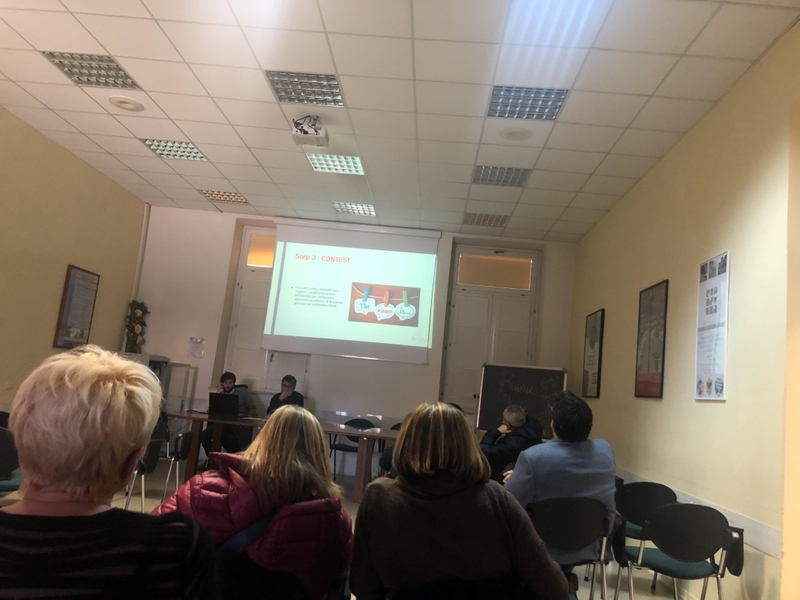 At Associazione Centro Studi Città di Foligno around 30 people participated: from public school teachers and experts involved in the education and training field to stakeholders of private and public associations working with young people. 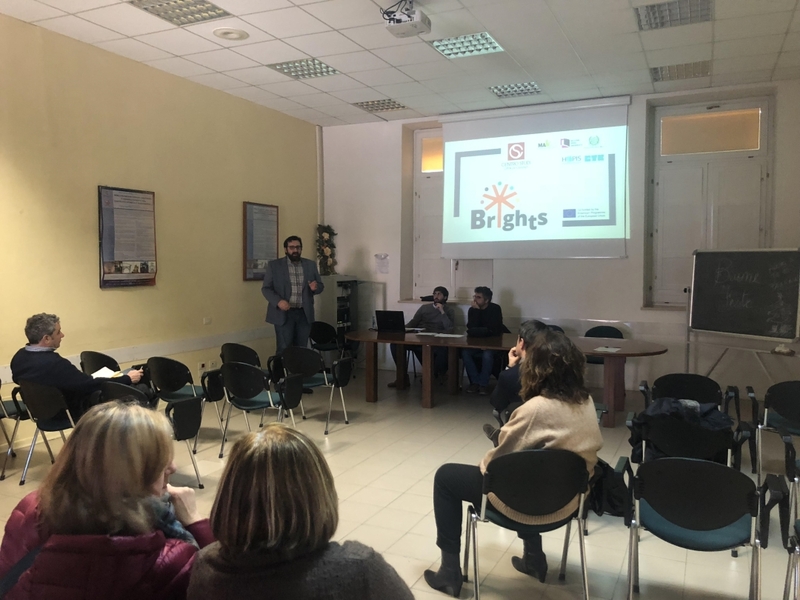 The event started with the project coordinator Altheo Valentini who presented the BRIGHTS project giving general information about its purpose and objectives. The two national tutors, Alessandro Palazzetti and Luca Pagliaricci, gave then a presentation to introduce themselves, the MOOC and the face-to-face workshop, given that many of the participants present at the event will take part in both of the activities. The main structure of the online course and how to join it was explained and everyone showed interest in the Global Citizenship Education topic. The most attractive part of the presentation was the face-to face workshop and both the participants and the national tutors are looking forward to working together. The participants were also invited to join the Unite-IT platform and were given the necessary support to register to it and to the MOOC. At the end of the event participants, coordinator and national tutors gathered together to discuss informally on how to tackle the GCE topic and digital storytelling with young people and how to guarantee an efficient collaboration among all stakeholders in the next months. The BRIGHTS Project is coming to an end, but its results are not! This project has been funded with support from the European Commission. This website reflects the views only of the author, and the Commission cannot be held responsible for any use which may be made of the information contained therein.